Genuine Silentnight three quarter (3/4) size storage divan bed with Miracoil mattress with "EcoComfort Fibre" fillings.Great support,pressure relief and comfort.Plus handy storage drawers. FREE Express Delivery. 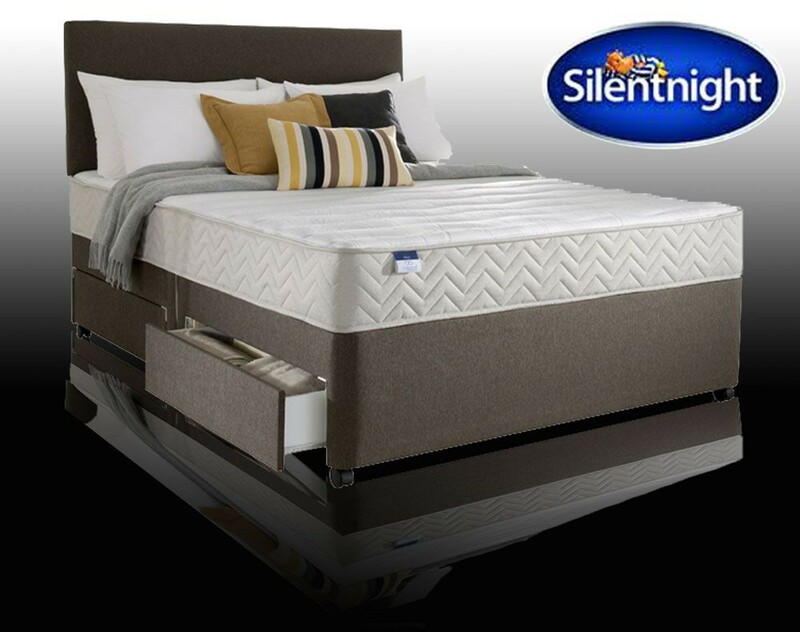 "Silentnight's Miracoil Spring System has twice the springs of a normal bed.This allows the mattress to offer more support,more comfort and greater pressure relief for all sleepers.With the addition of "EcoComfort Fibre" to regulate temperature this bed has become a great all rounder." Genuine Silentnight 4 drawer divan base. Castors for ease of movement. 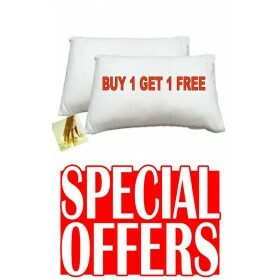 -delivers comfort, support and pressure relief for all shapes and sizes. -3 firmness zones provide extra support for your hips and softer support for your shoulders for near perfect spinal alignment. -Edge to Edge mattress support for great sleep across the whole mattress. Luxury knitted microquilt cover for a softer surface feel. 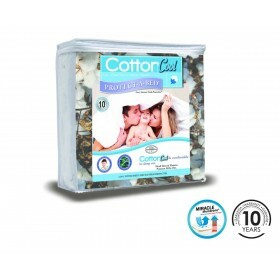 -proven to dramatically reduce heat build up whilst sleeping. -no need to turn just rotate. Full Silentnight 5 year warranty. Headboard and accessories not included.